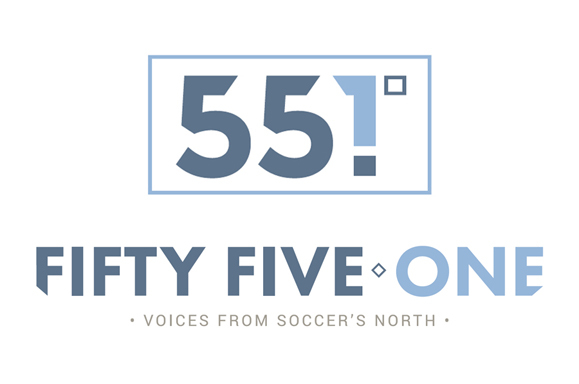 With 2017 having come to a close, FiftyFive.One is honoring Minnesota’s best soccer players. Last month, we released the shortlist of nominees across six categories. Readers voted for their favorites, and now it is time to announce the winners. Squires’ 2017 season could be described as prolific. On a team filled with hard working, humble, team players, Squires was as close as the Gophers came to having some real swagger. Her precision and quickness both on and off the ball made her a constant target for opposing defenses and frequently opened up space for teammates to get into dangerous positions in the final third. Squires’ 12 goals ranked first in the Big Ten and 12th nationally, earning her First-Team All Big Ten and First-Team All Region honors. Her passing ability — and three assists — were largely overshadowed by her finishing. Milla was the best defender on one of the North Conference’s two-stingiest defenses, as Med City FC allowed just 16 goals in 14 games. The Chilean captained a Mayhem side that had the smallest goal differential (plus-seven) of any North team with a winning record, and the center back’s ability with the ball at his feet was nearly as important as his work without it. Milla fit perfectly into a possession-first approach that saw Med City set the pace in the North before a late-season swoon left the Mayhem just short of making the playoffs. Coinciding with the North Conference’s inaugural season, 2017 marked the inaugural installment of this award. 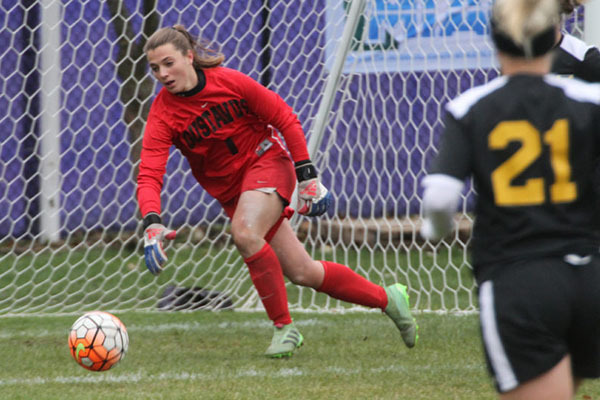 In her third season as goalkeeper for Gustavus Adolphus College, Becker was named an NCAA Division III Women’s First Team All-American. She was the only member of the first team from a program that did not qualify for the NCAA tournament. 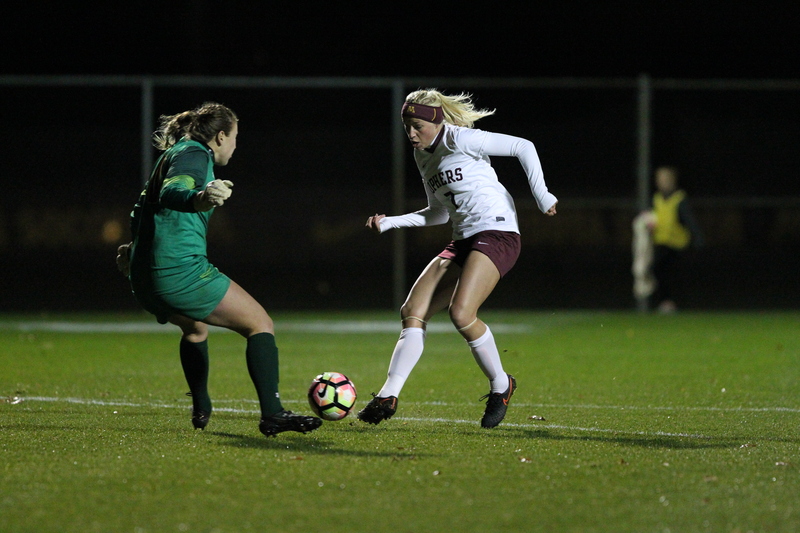 Becker was named MIAC Defensive Player of the Year and earned her third straight All-Conference award after tallying 10 shutouts in 20 appearances and finishing with a 0.66 goals-against average. The Farmington native made 98 saves with a .875 save-percentage that tied her for 16th in the NCAA. 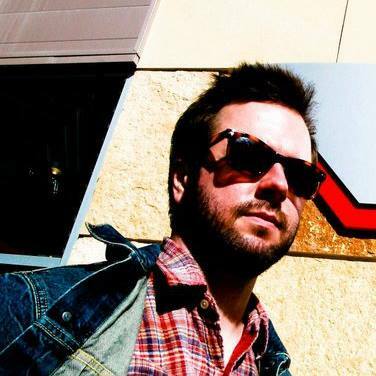 Image credit to Will Bramlett, special to FiftyFive.One. A longtime favorite for Minnesota soccer fans, “Superman” had a breakout year in front of the rest of the American soccer audience. 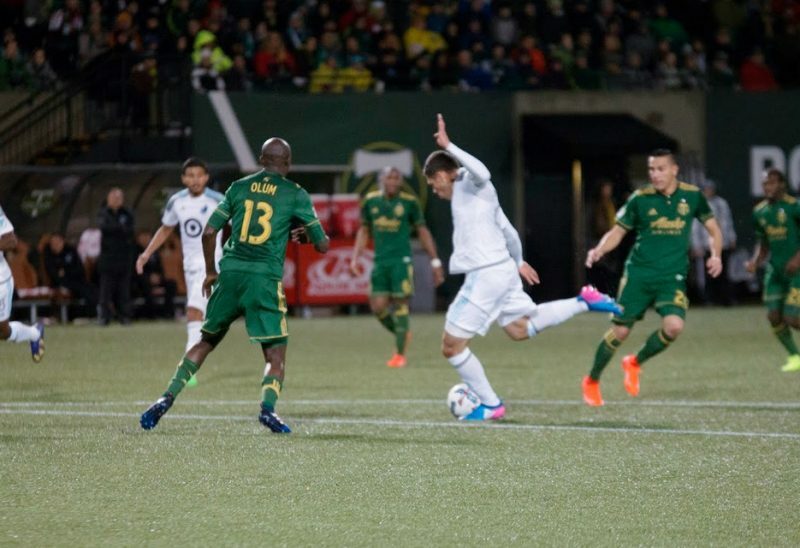 Despite starting the first MLS match on the bench, Ramirez came on in his MLS debut against the Portland Timbers and scored the Loons’ first MLS goal. Ramirez went on to score 14 goals from open play, the most of any American in Major League Soccer and would eventually earn his first USMNT call up. Image courtesy of Daniel Mick. For years Brent was “Kallman the Younger,” having joined the team of his older brother Brian. In the years since joining the Minnesota Stars, Brent has emerged as a talent in his own right. 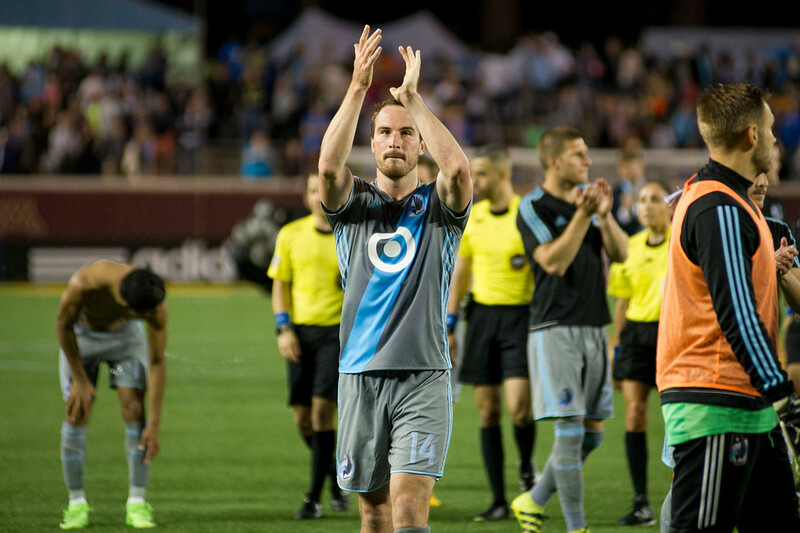 In 2017, however, he became a standout Minnesotan, joining the small list of Minnesotans who have played in MLS. He pushed his way to a starting spot and played almost 2,000 minutes in MLS, scoring two goals along the way. 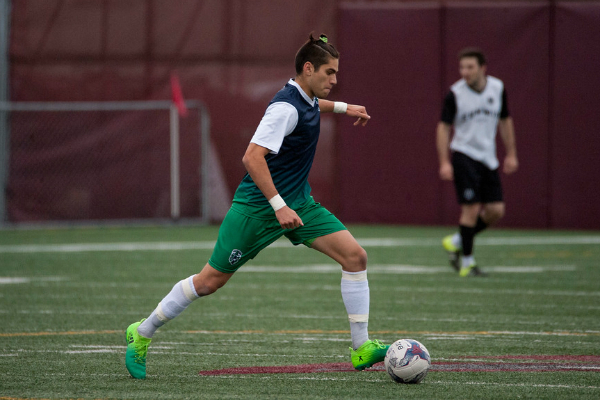 Kallman also earned two Team of the Week honors in Week 3 and Week 31. Selected sixth overall in the 2017 MLS SuperDraft by the San Jose Earthquakes, Yueill impressed in his debut season in MLS. A native of Bloomington and graduate of the Minnesota Thunder Academy (where his dad is a coach), Yueill appeared 13 times for the Quakes, and six more times for their USL affiliate in Reno, logging just under 1,000 minutes and recording one assist. The midfielder also scored a goal in his debut for San Jose in the Quakes’ 2-0 U.S. Open Cup victory over the San Francisco Deltas. Image courtesy of Washington Spirit. Part of the long legacy of Kallman family defenders, Kassey has been a stalwart in the NWSL for years. 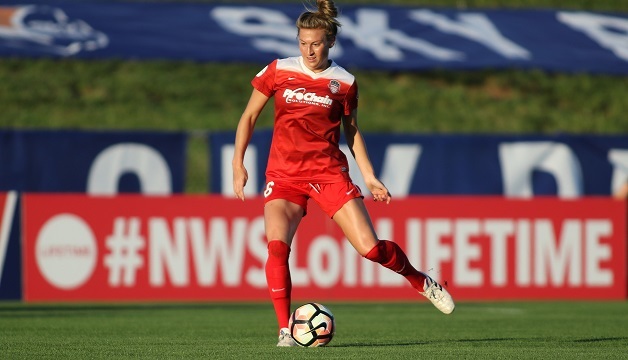 The Woodbury native started 16 games and logged 1,400 minutes for the Washington Spirit in 2017 after making the switch from the Boston Breakers. During that time, Kallman committed just nine fouls. The 25-year-old was a unanimous choice among our staff for the award — so much so we elected to dispense with voting on it.